Robert Kraft has been an outspoken supporter of Israel. 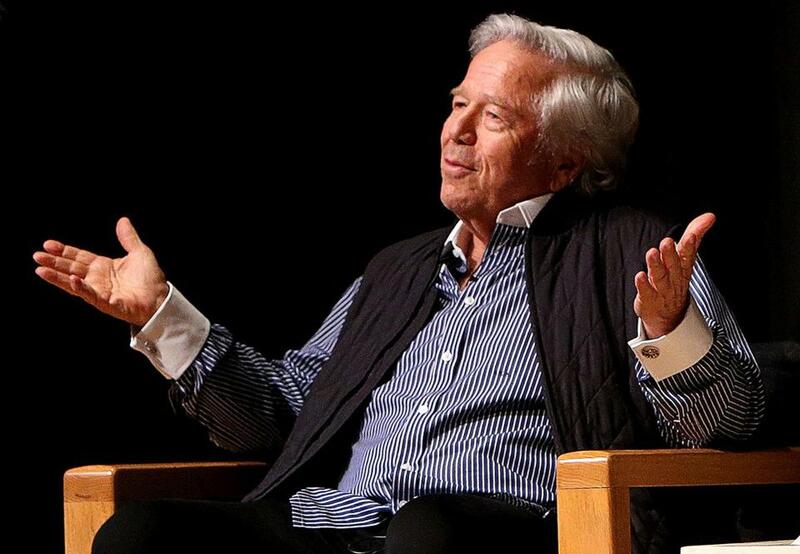 JERUSALEM — New England Patriots owner Robert Kraft has been awarded Israel’s 2019 Genesis Prize in recognition of his philanthropy and commitment to combating anti-Semitism, organizers of the prize announced on Wednesday. The $1 million award, widely known as the ‘‘Jewish Nobel’’ prize, is granted each year to a person recognized as an inspiration to the next generation of Jews through professional achievement and commitment to Jewish values. ‘‘Kraft has spent most of his life advocating for a more just society, tolerance and inclusiveness. He is one of the world’s most generous philanthropists whose charitable giving reflects the Jewish value of tikkun olam — repairing the world,’’ said Stan Polovets, co-Founder and Chairman of The Genesis Prize Foundation. ‘‘Our foundation looks forward to working with Robert and leveraging the power of sports to combat anti-Semitism and other forms of hate and prejudice,’’ he said. Kraft also owns the New England Revolution of Major League Soccer. As part of the efforts for which he is being rewarded, the team will be hosting FC Chelsea at Gillette Stadium in May as part of the ‘‘Say no to anti-Semitism’’ campaign.